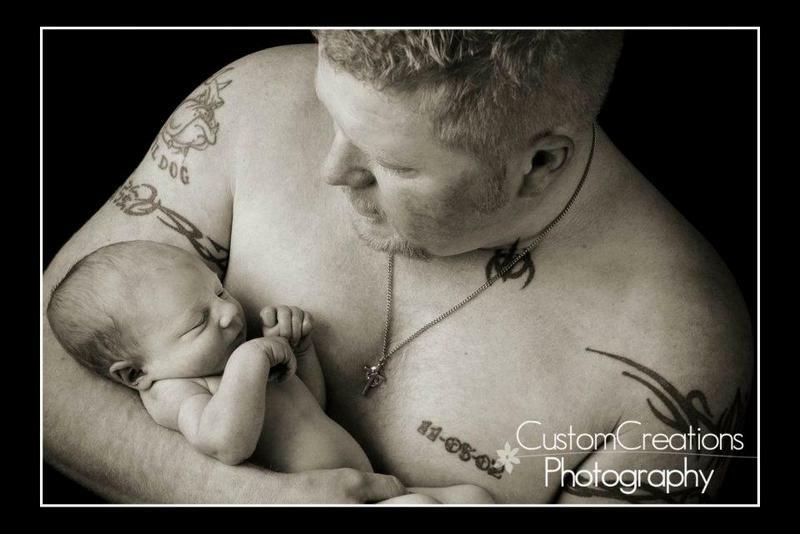 Meet beautiful little baby JT. I used to work with his mom back in the days at Chili’s Eagan. I love keeping in touch with friends and watching their families expand! 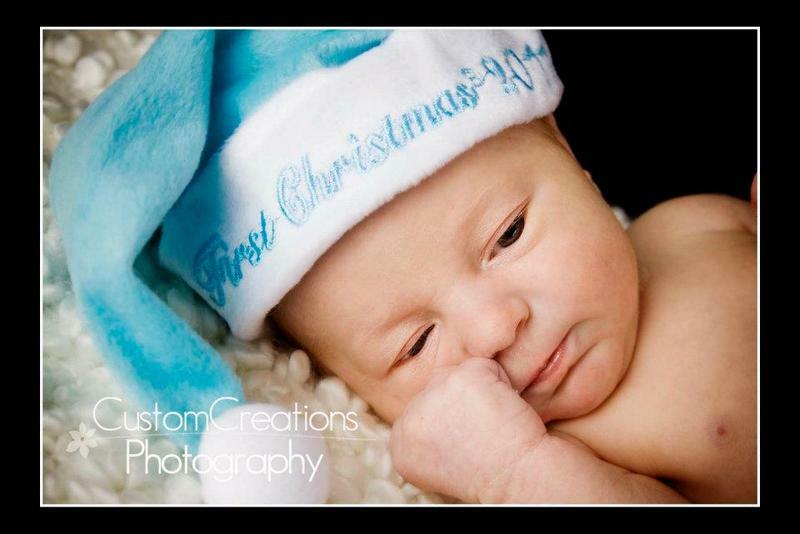 And we all newborn babies are absolutely the BOMB to photograph!! 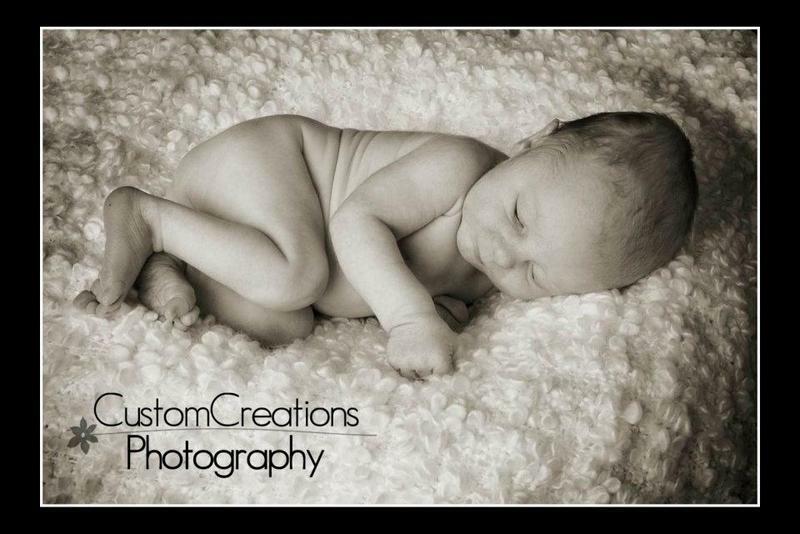 Enjoy the little cutie’s sneak peek!